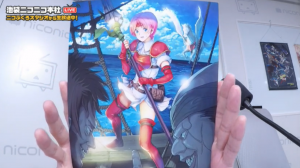 S12 will be the fourth appearance of yellow cards in Cipher, and the third time it’s focused on Genealogy. Both of the earlier Genealogy sets split up the game’s generations, so this will be the first time that both generations will appear side by side. 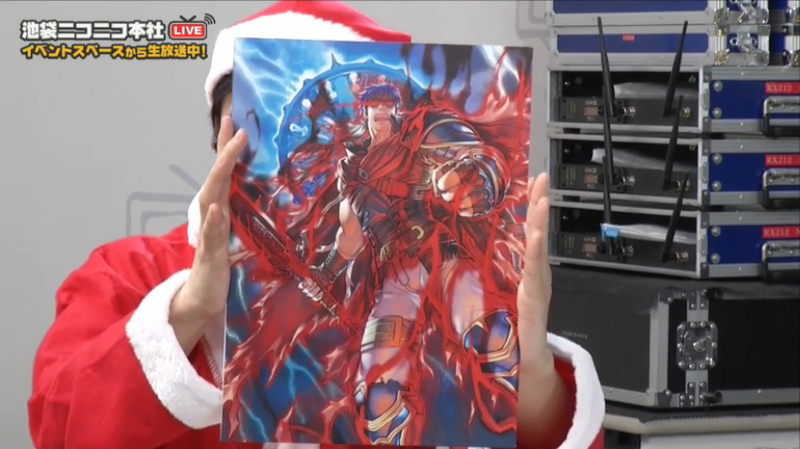 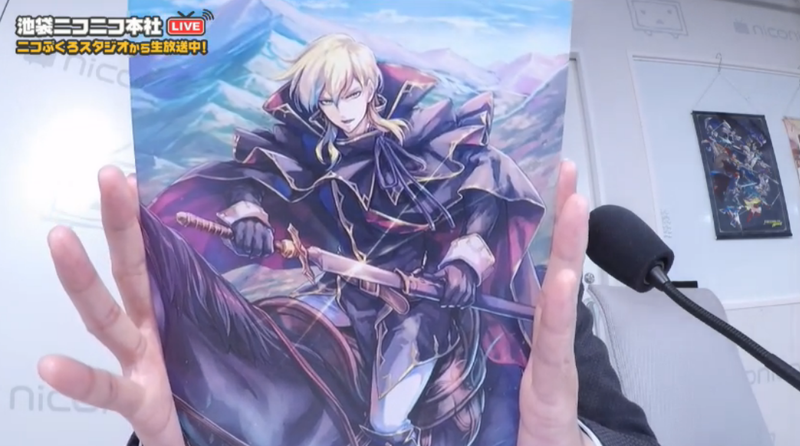 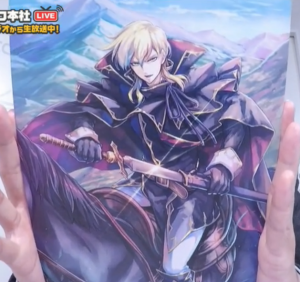 In the Autumn 2017 livestream, Kawade revealed that Eldigan would feature as the main character from Jugdral. 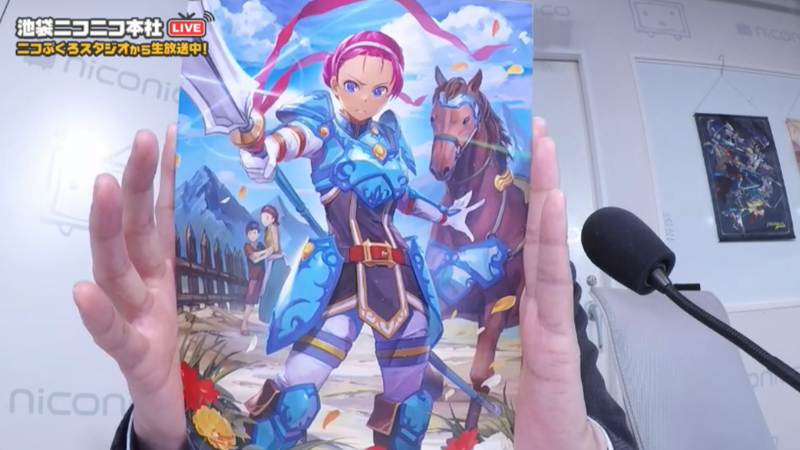 Here are two new cards for both him and his son Ares, both originally revealed in the same stream. The S11 pre-release livestream also gave us a few more pieces of artwork. 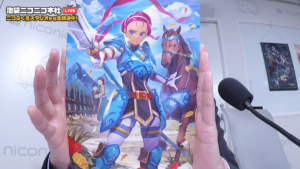 The young version of Oifey from the first generation gets a card for the first time to compliment the older version he got back in S8. 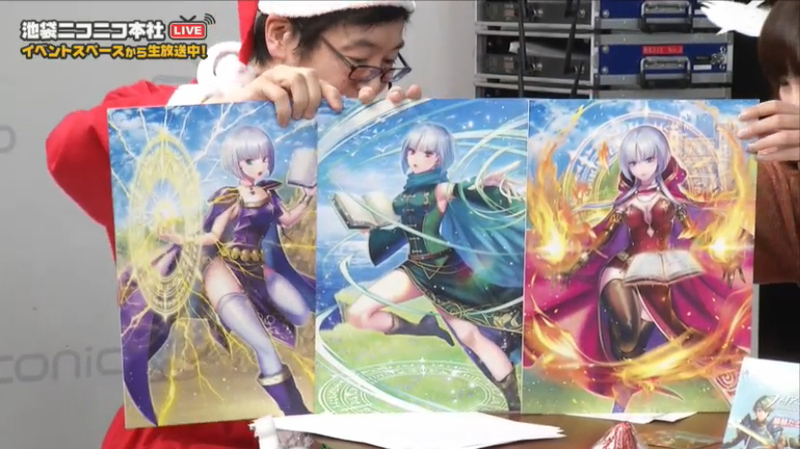 We also get three cards for the Mage Sisters from the second generation: Vama, Fetra, and Eliu. The final piece of Jugdrali S12 artwork that we have so far features Sigurd, the main lord of the first generation. 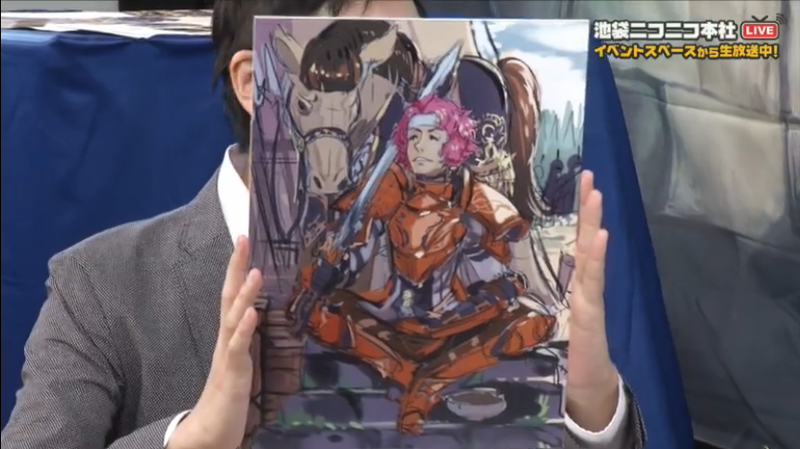 We first got to see a sketch version of this art back during the S10 pre-release. 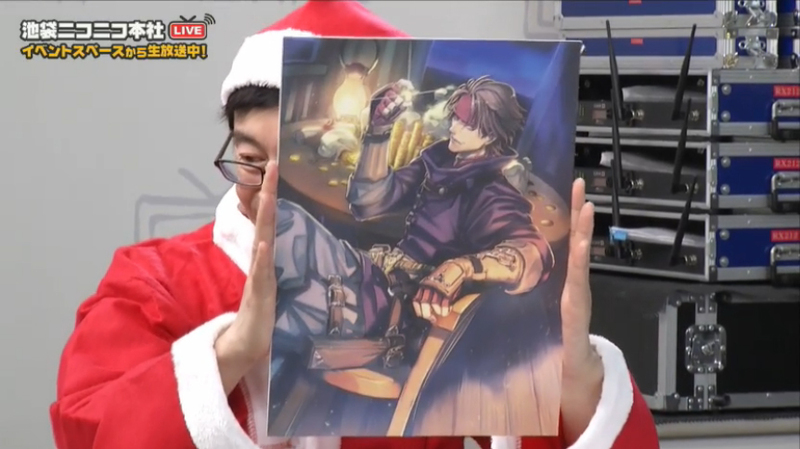 The final version was shown off at the Cipher end-of-year event recently. Tellius will also be getting its fourth representation in March with S12. 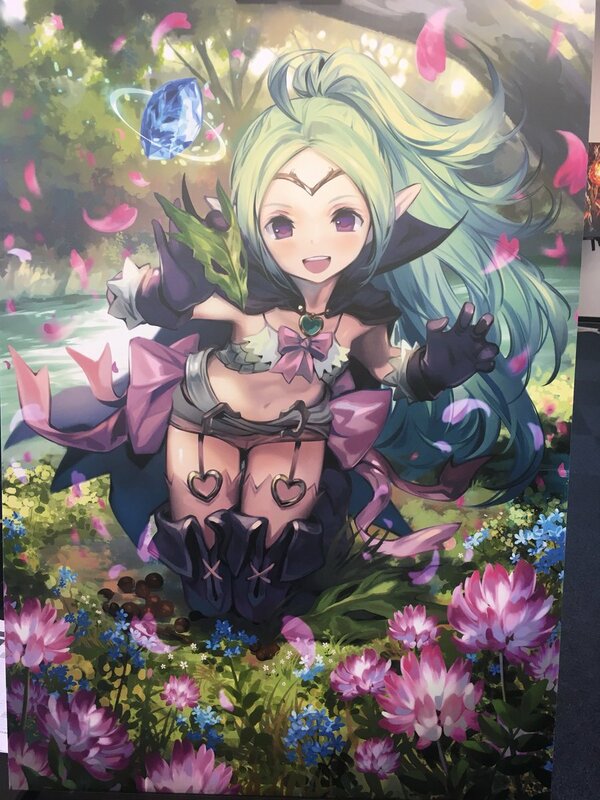 Once again, characters from both games will be represented. 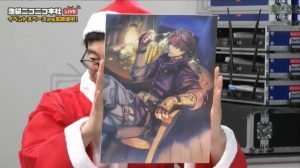 One of the most curious pieces of Cipher art released so far for S12 is this image of Lehran’s Medallion first shown during the Autumn livestream. 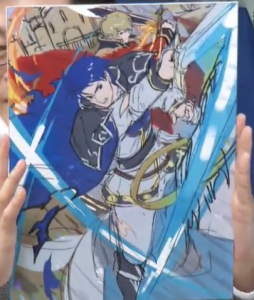 This art, which also features images of Ike, Mist, Greil, and Elena around the edges, is not actually going to be used for a specific card. 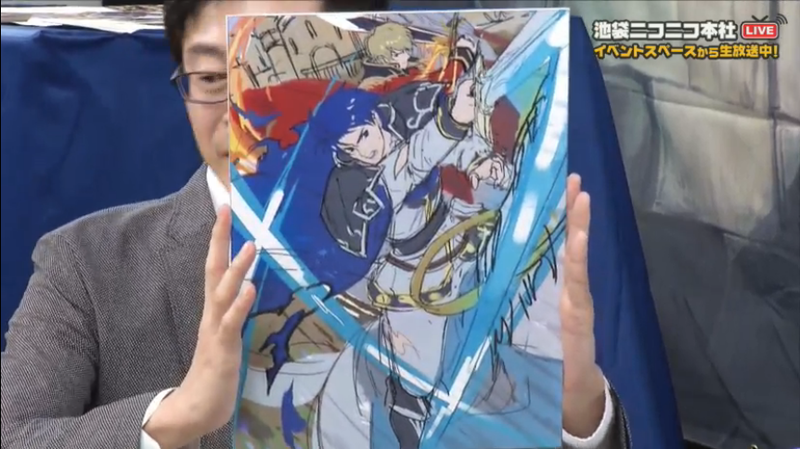 Instead it is a “key visual” and is meant to convey the themes and styles of the Tellius portion of the set. 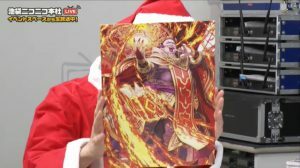 Likely related to the theme of the medallion is this image of a possessed Ike from the S11 pre-release stream. 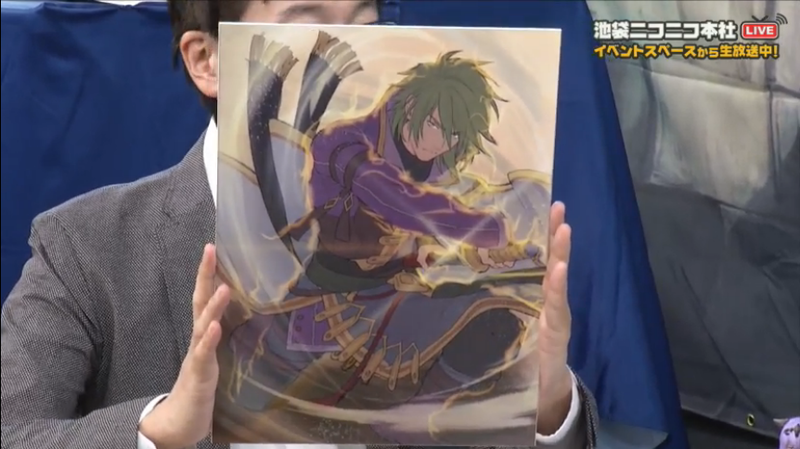 Perhaps he’s fallen under the sway of the medallion? A few new Tellius characters from both games have also been revealed as artwork. 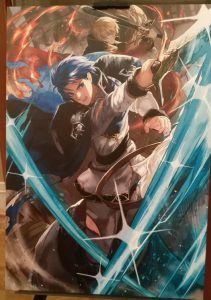 Stefan, Makalov, and Fiona will make their Cipher debut in S12. 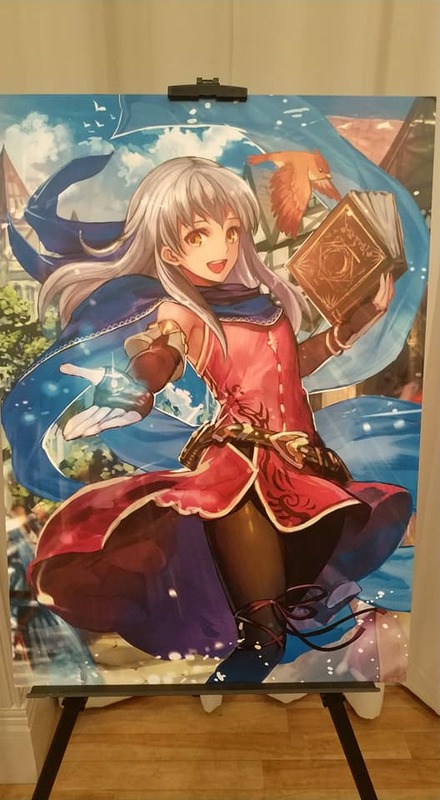 We’ve also seen some additional artwork for some recurring characters, such as Marcia, Astrid, Micaiah, and Volke. 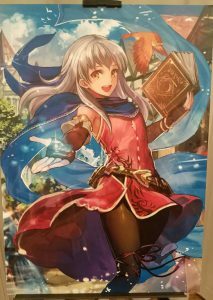 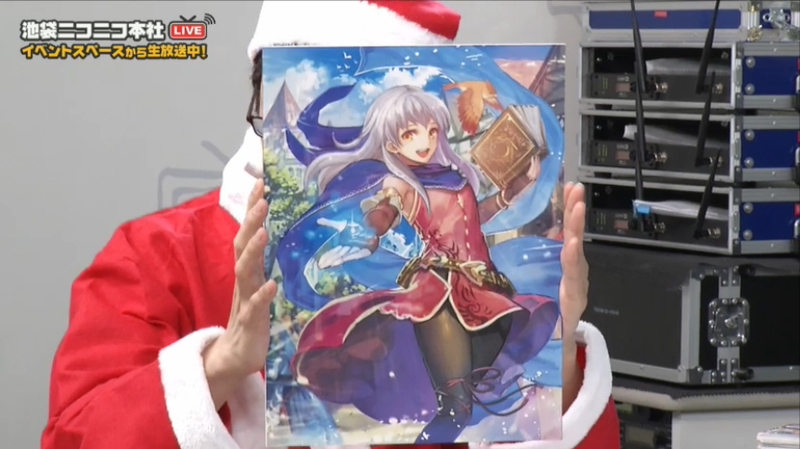 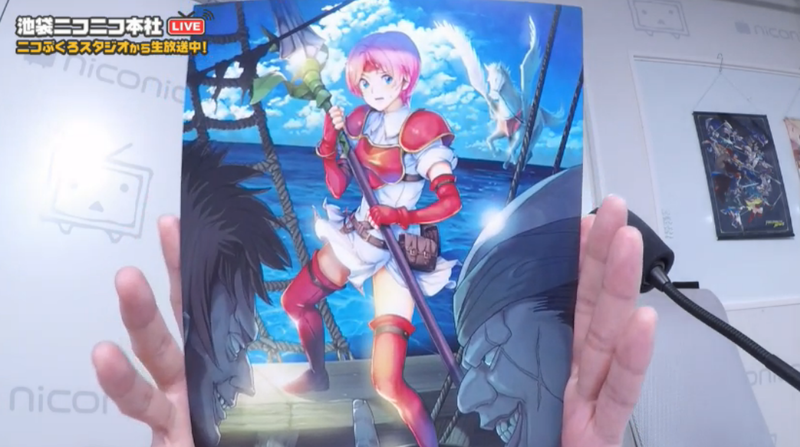 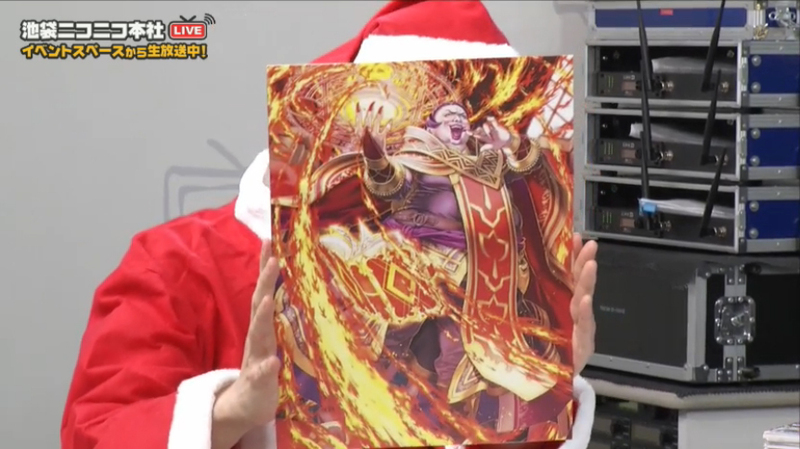 A larger version of Micaiah’s art was also shown off at the end-of-year event. 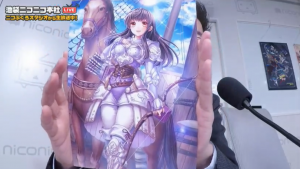 Last but not least, Awakening will also be getting its fourth set with S12. 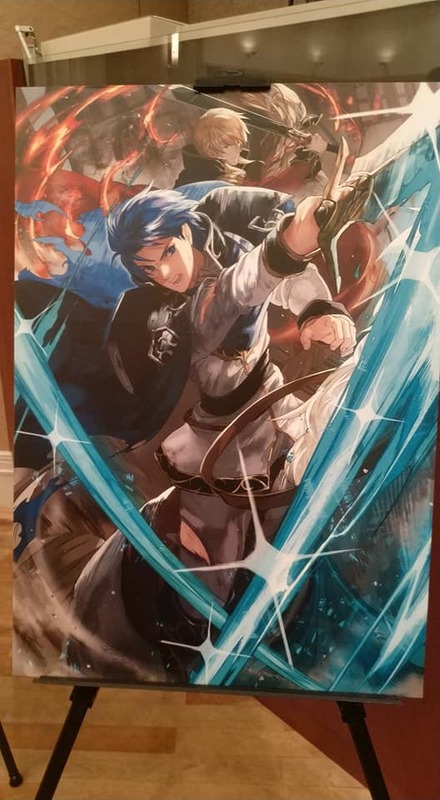 Although most of Awakening‘s characters have already gotten Cipher cards, there are still a few new characters appearing soon. So far, we’ve seen artwork for two new villains: Walhart and Excellus. 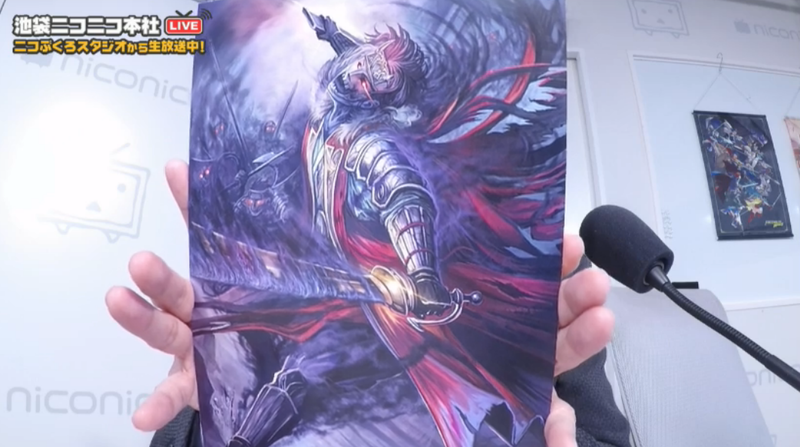 We will also be getting new Risen cards, such as this Risen Commander. 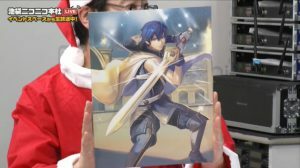 The only other Awakening cards we’ve seen so far are for Chrom, Lissa, and Nowi. 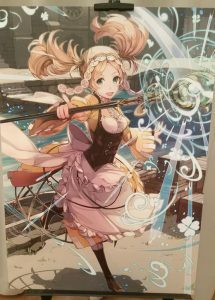 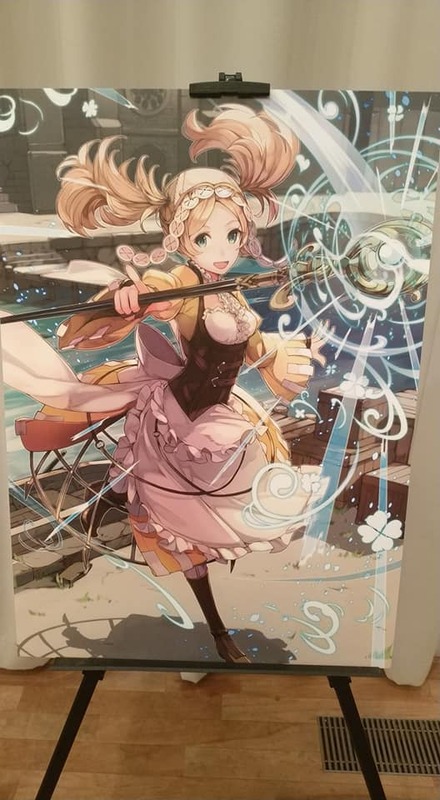 Lissa’s art was revealed for the very first time at the recent end-of-year event, along with this larger art of Nowi. 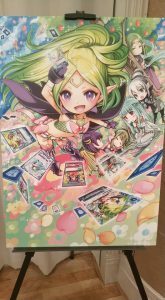 If you’re interested in purchasing S12 booster boxes, they’re already available for pre-order on AmiAmi and other websites. 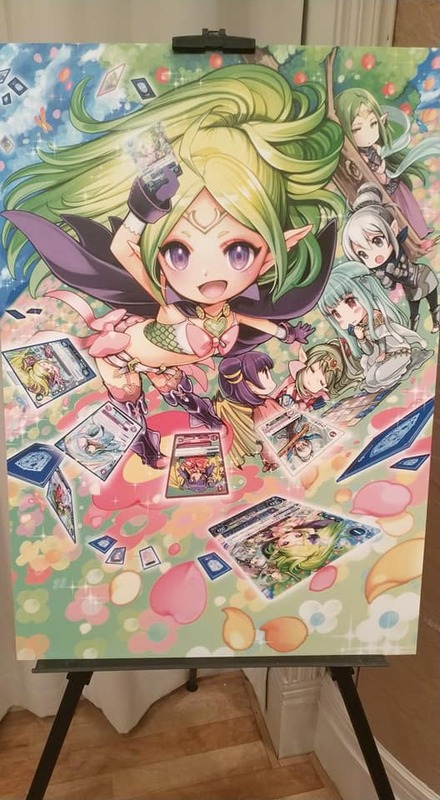 We still don’t have information about the S12 sleeves or any pre-order bonuses, but we’ll share once it’s available. 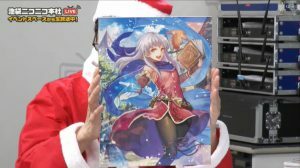 The remainder of January is probably going to be pretty slow for Cipher news. 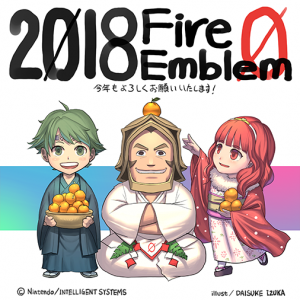 However, once February rolls around, we should start getting a bit more information. 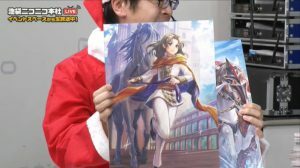 Likely we will get a Winter Livestream and daily reveals starting up sometime during that month, if not sooner. Early March will also see the return of Cipher Sai, the yearly Cipher winter festival with tournaments, artist appearances, and plenty of merchandise. 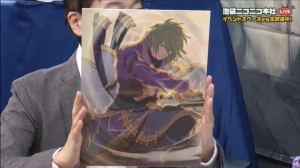 Also at the end-of-year event, attendees got to see these high-quality versions of the art for the Nowi and Tiki event promos. 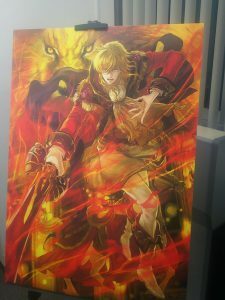 Cipher Sai will take place on 4 March and 11 March. 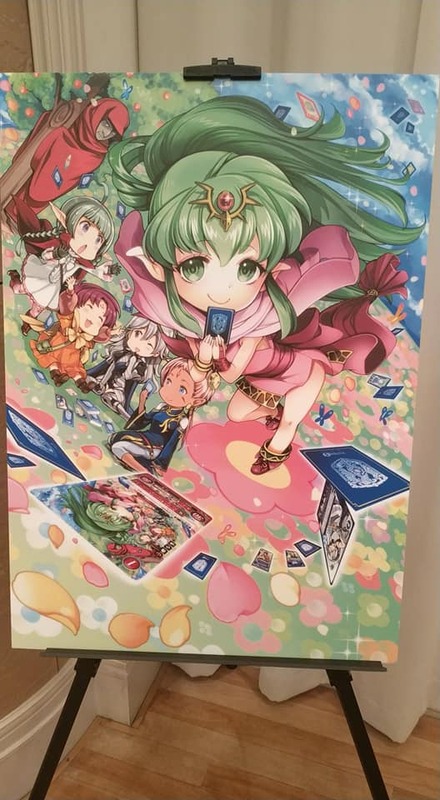 Sometime before the festival, we’ll also get a sneak peak at some of the goodies they’ll have available. We’ll continue sharing any additional news as we learn it. 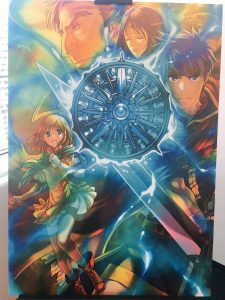 In the meantime, if you’d like to discuss and speculate about S12, come join us in the Cipher subforum on the forums!